Beautifully remodeled third floor unit with 2 BR’s, 2 BA’s, vaulted ceilings, and an elegant yet whimsical décor! Features include a redesigned and open kitchen with breakfast bar, a laundry featuring full size washer and dryer, beautifully updated kitchen cabinets, tops and appliances, upgraded flooring throughout the villa, including beautiful wood floors in the public rooms, newer decorator furnishings throughout. Great rental history. 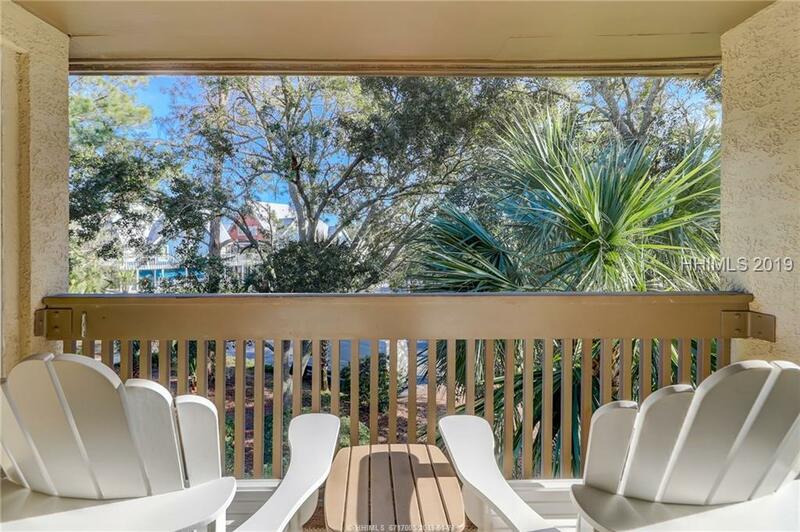 You must see this unit to appreciate the warmth and quality of the interior, combined with its close proximity to the beach, pool, shops, and dining.